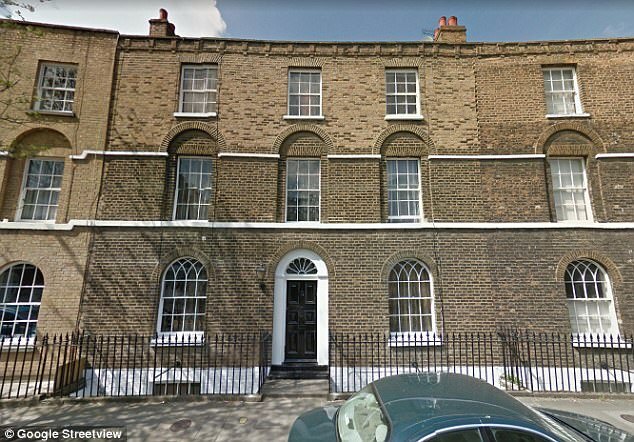 This London council house is worth £2.2million - but the tenants who live there pay just £90 a week. 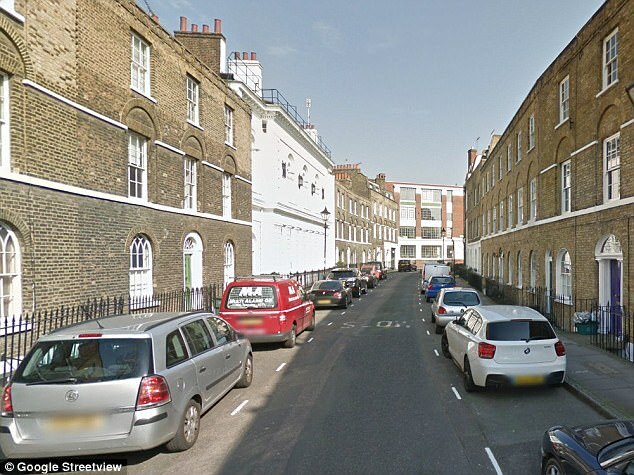 The four bedroom Georgian property in London's trendy Clerkenwell district could be rented out for £900 a week. But Islington Council charge the social tenants who live there a 10th of the market rate - making it one of the UK's most expensive council houses. Somalian refugees Muriidi Abati, 57, and wife Maryan, 43, have lived there for 15 years with their seven children aged between eight and 23. 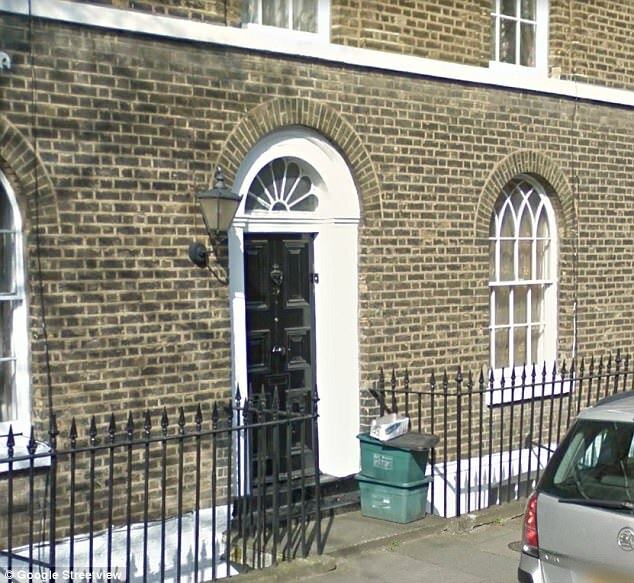 A house on the same street sold for £2.18million. The London borough of Islington, to the north of the capital, is home to around 215,500 people. There are approximately 18,000 families on its social housing list, but last year it only managed to accomodate 1,250. Within Islington sits the area of Clerkenwell, which boasts Michelin star restaurants, trendy cafes and is located around the corner from the exclusive City of London Barbican complex. In 2013 two council Southwark Council-owned properties near Borough Market were sold to a private developer for a total of £2.96million. One was then put on the market for £3.5million.